Welcome to the Ranch! We are so glad you've taken some time out of your day to stop by. 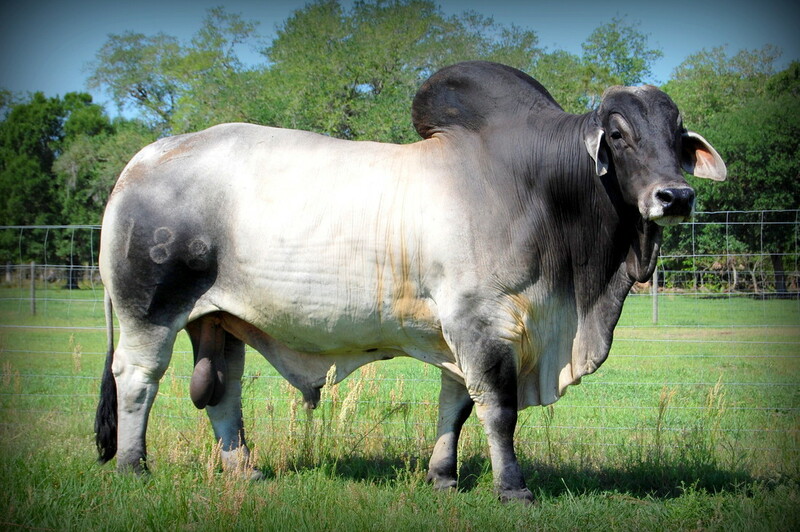 We are a family owned and operated ranch in Osceola County, Florida- just south of St. Cloud. Along with our commercial beef operation, we specialize in the raising of purebred Brahman cattle, locally finished beef, and most recently-Blueberries! Jimmy and Leslie Chapman are third generation owners and raised their four children on the ranch- RyAnne, Denton, Gibbs, and Clifton. 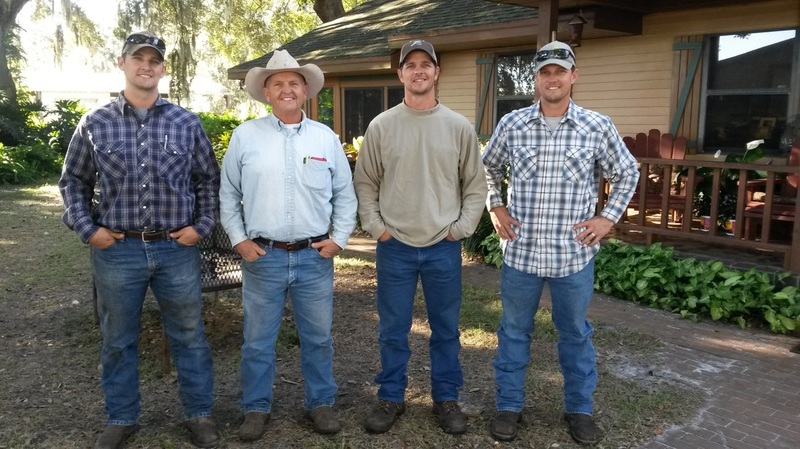 The Three boys- Denton, Gibbs, and Clifton- are now raising their own families on the ranch and managing the daily operations together. Here at Double C Bar Ranch, we take great pride in the raising and care of all of our plants and animals. We strive to be good stewards of the land and animals we are blessed with caring for. 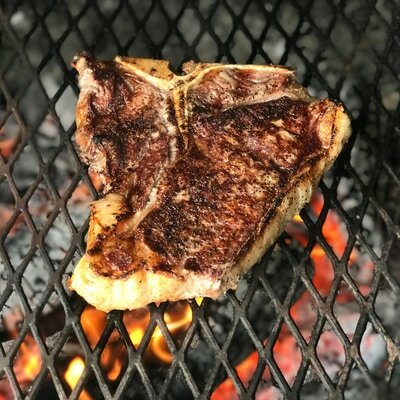 If you would like any more information about our Purebred Brahman herd, Locally finished beef, or blueberry U-Pick, please feel free to reach out to us. We look forward to hearing from you! Have You Heard about our 1st annual Blueberry 5K? 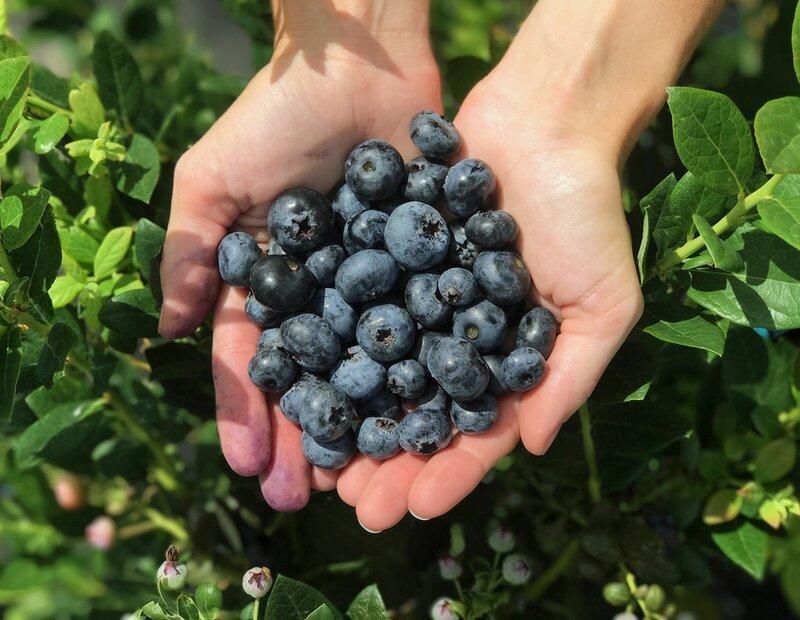 Join us on a beautiful trail through a natural Florida oak hammock bordering our blueberry farm. And head on over after the race to pick some delicious berries to take home with you! Runners and walkers of all skill levels are welcome! Click on the button below for registration information.